Today a user made me aware of a problem in Logframer 2.0. When your logical framework has more than one purpose (or outcome, or specific objective) then you may run into troubles when you try to add or delete outputs or activities. I was able to remedy this problem and I made a new build of Logframer 2.0 that I published on the download page of this site. When the installer has been saved on your computer, double click on 'logframer_20_setup.exe' to start the installation process. That's all there is to it. Thank you to the person who was so kind to warn me of this problem. If you encounter a similar problem, feel free to use the contact form on this site to report it. When you do report a bug, please give a detailed description of the circumstances in which it occured. This helps me enormously in finding and eliminating the problem. Good user feed-back is essential to keep improving Logframer and to iron out all the bugs. There is no reason to worry, this happens because SmartScreen checks of list of known applications. If an application has a bad reputation, it is blocked. The problem is that young, new applications - such as Logframer 2 - are not known yet by Microsoft and therefore haven't got any reputation (good or bad) yet. So by default they are blocked. You can also turn of SmartScreen if you want. It is not a virus scanner, it just checks for an application's reputation. So if you have a decent virus scanner installed (and you should have one) then you are perfectly save. It is done. The last line of code is written. The last bug is ironed out (although inevitably there are some more to be discovered). The last icon is drawn. The last help page is written and translated. After two years of non-stop occasional intermittent stop-and-go programming, Logframer 2.0 is finally released! And it certainly is a 'new' version. No stone has been left unturned: every line of code has been scrutinised and I guess about 90% has been rewritten or modified to some point. One main objective was to improve the overall performance and speed and you'll certainly notice that viewing and printing large logframes will be much smoother. But that's not all of course. The biggest change that you will notice when you start up version 2.0 is that you can develop the logical framework of your project AND develop a project plan like you would in Microsoft Project AND develop your project's budget like you would in Microsoft Excel. All in one file, but at the same time all these major building blocks are linked to each other. Add some activities to the project plan? Then they will also be listed in the logframe and vice versa. Made up your budget? 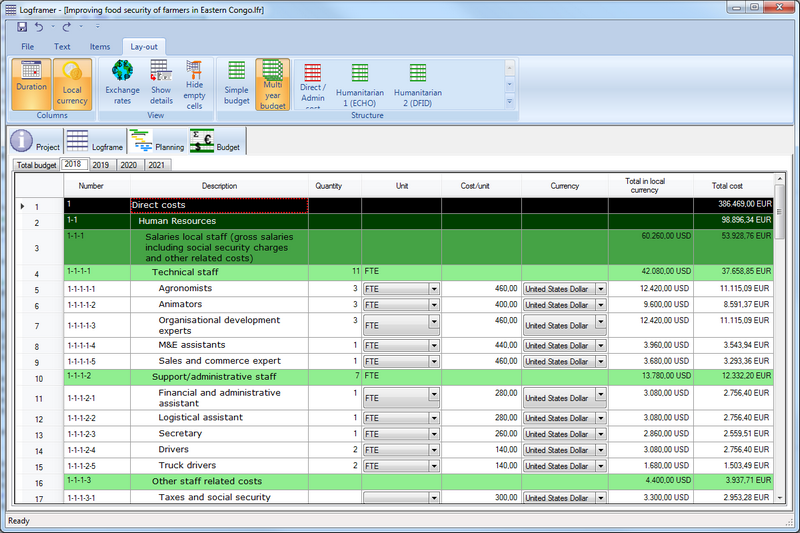 Then you can choose from the budget items and use them in the Resources/Budget columns of your logframe. You will also notice the new ribbon tab toolbars at the top of the window. Their functionality changes depending on what you're working with: the logframe, the planning, the budget, the list of partners, text, etc. Another main development was the improvement of anything related to project monitoring. For starters, you can now set multiple targets for your indicators (as well as a baseline) and develop a monitoring calendar. There are no less than 17 types of indicators to choose from and each indicator has many options. All in all, there shouldn't be a monitoring scenario for which Logframer doesn't offer a solution. But maybe the best thing is that once you've selected all the necessary indicators to measure the impact, effects, outputs and progress of your project, you can create a monitoring instrument in MS Excel by the touch of a button. Indicators can now have sub-indicators. And sub-sub-indicators and sub-sub-sub-indicators and so on. Risk management has improved as well: in the fourth column you can now select between Risks, Assumptions and Dependencies. In the monitoring calendar you can indicate when you need to follow-up risks and at the touch of a button Logframer will generate a Risk Register in MS Excel that you can use during your project. The earlier versions of Logframer had a planning window, but it was not interactive. Instead it was more of a static overview of the information you added for each activity. 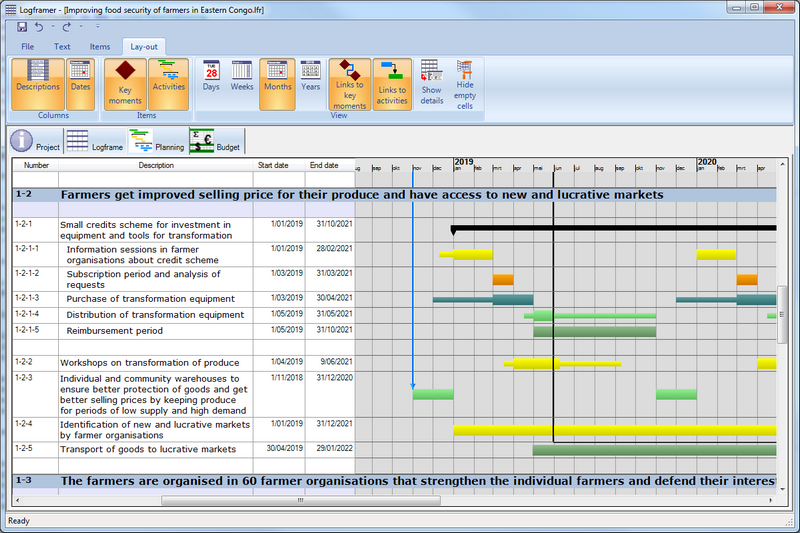 In version 2.0, you get an interactive Gantt chart to design the key moments, processes and activities. With the introduction of processes, you can have activities with sub-activities with sub-sub-activities and so on. The gantt chart has drag-and-drop functionality, which means that you can move activities, make their duration longer, increase the time needed for preparation and follow-up (only available in Logframer people!) and link them to one another. The budget is a brand new addition. You can simply add budget headers and budget items. Totals are calculated automatically for each header. You can work with different currencies and manage exchange rates in a central location. You can even create multi-year budgets and automatically calculate total expenses on the front page. Also included are budget templates to get you started. Automatically calculate administration (indirect) costs as a percentage of your direct costs, etc. Logframer can handle it. There's a host of other things to be discovered, but I don't want to repeat everything that you can find in the help pages. So instead, rush over to the download page and install the newest Logframer (still for free and no-strings-attached) on your computer or laptop! It's been quiet around here lately, but don't let that fool you. During the last months I've been very busy with the brand new Logframer 2.0. As I've announced previously, this version is a major upgrade to Logframer 1.x, with all new features as well as a major overhaul to improve performance. But enough chit-chat, how about some screenshots? Tadaaaah! How about a round of applause folks? You'll immediately notice the familiar logical framework in the centre. Although at first glance it looks much the same, it has some nifty new features. And now it is lightning fast too, thanks to a completely new rendering engine. Near the top you can see that Logframer now has a MS Office-style ribbon. The content of the ribbon changes according to what you are doing, as you would expect from a ribbon. With the lay-out tab you can control what elements are visible in your logframe. You can show or hide columns, as usual, but now you can also show/hide the different sections of the logframe. There is a new button to show the whole logframe at once, or hide everything but the purpose(s). ... because now you can add child-activities and child-indicators. You can add as many levels as you like (I tried up to 12 sub-levels in practice). Talking about the indicators, these have had a major revision too. Not only can you create compound indicators using the sub-indicators; the way that you can add up the values or scores of the indicators has had a major update. For instance, you can use the values that are registered directly, or replace a certain value range with a score. Below you can see how the total value of a main indicator is calculated based on the values of its sub-indicators. This is just an example of the 'values' type of indicator, but in total there are sixteen different types of indicators, all of which can use sub-indicators. For instance, you can specify that impact (goals) and effect (purpose) indicators anly have to be monitored at the end of the programme, while the output indicators have to be measured yearly. Also, for every indicator you can measure a baseline. Jumping to the last column, the Risks detail window will look familiar to you. However, I now integrated the RAID-typology, which stands for 'Risks - Assumptions - Issues - Dependencies'. For each type of RAID element you can identify how you will deal with it (over time) and how it may influence your programme. In Logframer 1.x, you would get a single overview of the logical framework with the details section in the bottom and a pop-up window showing the project's planning. 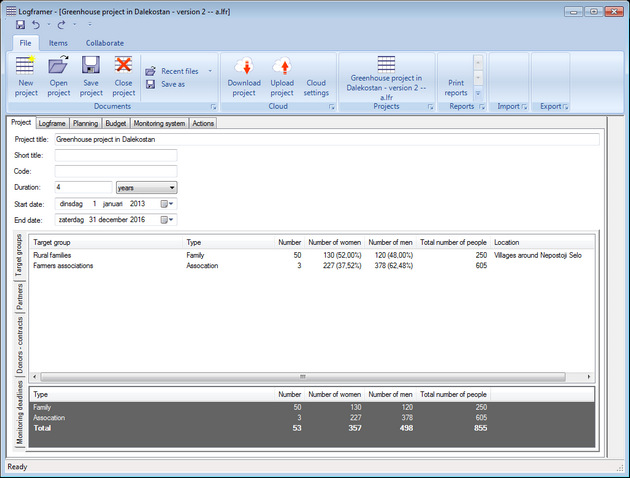 In version 2.0 you can use different tab pages to see the various main elements of your programme. The logical framework has its page of course, and via the details window you can still see different information about your project. But the first page you'll see when you open the application is the Project overview, withe the project's title, its duration and other info. Below it you can immediately see who will benefit from the project, in the overview of the target groups. Other tabs allow you to register partners, donors, etc. On this page you also find the monitoring options that we saw above (when - intermediary - targets have to be reached and monitored). 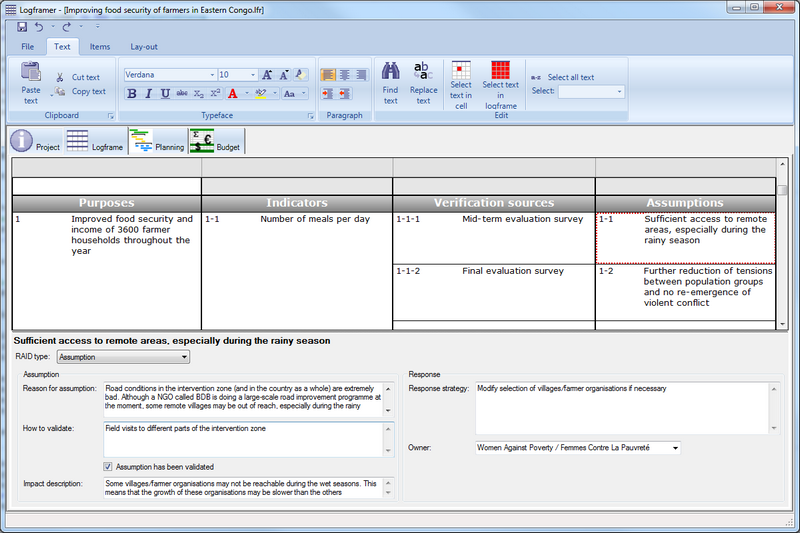 The Planning window also had a major overhaul. In version 1.3, the Planning pop-up window just gave a static overview of the key-moments and activities that you identified using the logframe and the detail window. 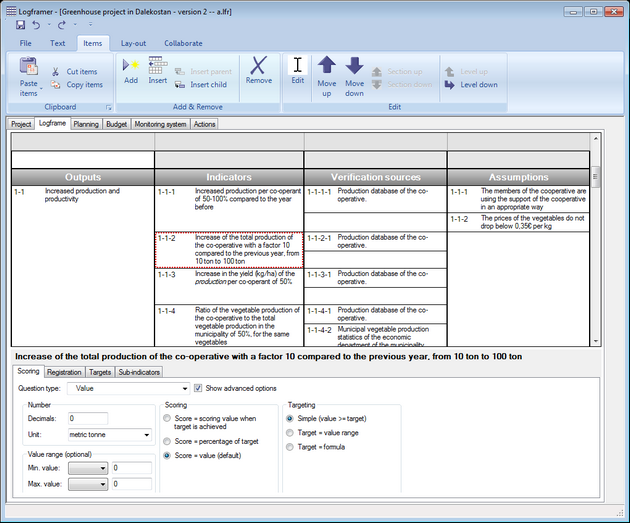 In version 2.0, the planning is now fully interactive, up to the point that you can design a project just like you would in Microsoft Project, using Gantt charts rather than the logical framework. I'll show you how it works in a follow-up post. You have the choice between working with a single page budget for the whole of your project, and establishing a multi-year budget. In that last case, you create the main budget headings on the overview page, and then you can specify year by year what specific costs (budget items) you want to include. For each budget item you can calculate its cost based on how many times you will need it (in terms of duration), how many items you need and how much a single item costs (optionally in local currency). At the left you can see the totals in local currency (should you need this) and in the currency of the budget. 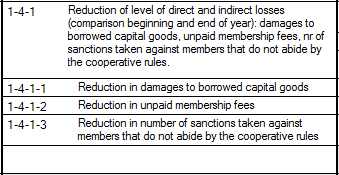 You make (indicative) totals by selecting budget items and then you can specify what percentage of that cost will be needed for the activity in question. So far the development of version 2.0 has progressed quite well - I've even been working on elements for later versions. But on the other hand there's still quite a bit to do before I can release version 2. Amongst other things, I have to update the printing and import/export modules to use the new rendering engine and accomodate for the new features such as the child activities/indicators and the new budget. The Undo/Redo module also needs an upgrade and then there's all the work of translating the interface and creating or updating the help files as well as the website. At the moment I'm aiming for April or May next year to release Logframer 2.0. At the moment, I'm frantically working on version 2.0 of Logframer, which will be utterly fantastic once it's finished. Some day. In the far future. Anyway, just to say that the release of the newest version is not for toworrow because I'm giving Logframer a really thorough make-over. But that doesn't mean that the current version 1.3 is left to its own devices. I was made aware by a couple of users of some bugs in the system, most notably when you try to set the start date of an activity or key moment. Apart from removing these bugs I incorporated some elements under the hood from the future version 2.0. Nothing drastic you know, just to make sure you can plan activities the way you want to. So that is why I have published a second build of version 1.3, which you can now download from the page with the same name. Don't expect any new functionalities, this is just maintenance. You'll have to wait for Logframer 2.0 for any real changes. But I'll give some clues about the new version in a follow-up post. YIIIII and also HAAAAA !!! Logframer smashed the 10,000 downloads barrier. In the donor countries, Logframer is most popular in the US, France, Belgium, Canada and the UK. But what I'm most pleased with is that Logframer is equally popular in the recipient countries, notably in India, Kenya, Pakistan, the Philippines and Uganda. Obviously, Logframer is a bit less popular in Spanish/Portuguese speaking countries because as yet the programme is not yet available in those languages. But that doesn't mean no-one uses it; Logframer does have quite a number of users in Brazil and Spain for instance. The feedback I get is overwhelmingly positive. Occasionally people report bugs, which helps me improve the software. Sometimes I get questions on how to do specific things in Logframer and occasionally we find that this or that is not yet possible. So I keep this in mind when developing the next version. The development of Logframer 2.0 is well underway. As the version number suggests, this will be a major revision of the current 1.x series with a number of new features. But more on that later. So thank you for using Logframer and do check this website from time to time to learn about the newest version. For its Excel importing and exporting functionality, Logframer relies on the Microsoft ACE or Microsoft JET providers (the latter is used when you still have Windows XP on your computer) which allow Logframer to connect to microsoft databases (mainly MS Access but a MS Excel worksheet can also be approached as a database). Previously these were included during the installation of Microsoft Office. However now it seems that this is not always the case, which means that you will have to manually install the MS Access Database Engine (2010). When I did some tests I found that the problems occurs when you have Windows 8.1 with 64-bit version of Office 2013/365 installed. Even when the MS Access Database Engine is installed, it is the 64-bit version which cannot be used by Logframer because it is a 32-bit application. As a side-note, working with 'older' technologies is a consious decision on my part, because a lot of people and organisations in developing countries use older computers and operating systems. First up, download the most recent version of Logframer from the site (http://www.logframer.eu/content/download). This is a new build of version 1.3 that eliminates a small bug in the importing process. You will get another page where you have to choose between the 32-bit version and the 64-bit version. Make sure you select the 32-bit version. 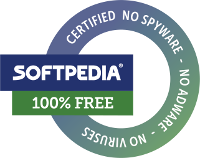 If you have the 64-bit version installed on your computer (check Configuration > Software) you have to uninstall the 64-bit version first. The latest release of Logframer is out now, so quickly run to the download page! Version 1.3 has improved importing and exporting abilities. Now you can import logframes not only from Excel workbooks, but also from Word documents. As in Excel, you can select the table that contains the logical framework and import it, using a wizard. To export your reports to Word, I've made a uniform wizard. In the previous versions, you could choose if you wanted to export your logical framework to a new Word document, or to an existing one. 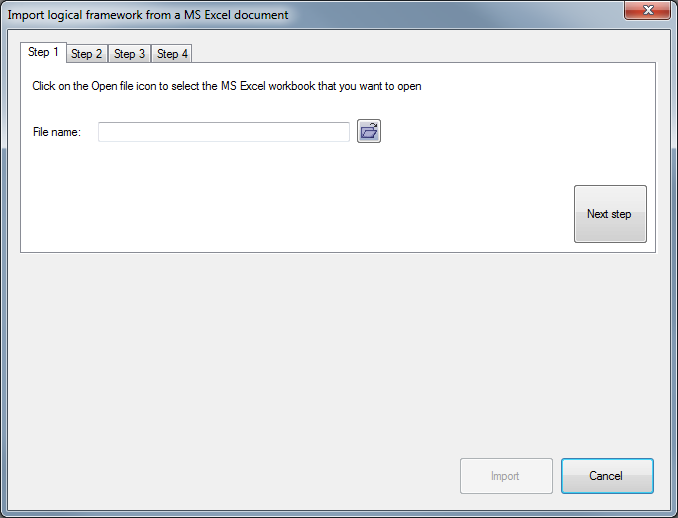 In an existing document you had the option to insert the logical framework at the beginning of the document, at the end or after a specific bookmark. But for all the other reports you didn't have these options, you could only create a new Word document with the report in question. So in this version, this wizard works for all reports. Speaking of reports, you can now export four additional reports: the table of resources, the project's planning, the list of partners and the target group identification forms. Additionally, I created an autosave function. To set the autosave timer, go to the preferences and choose after how many minutes Logframer has to autosave your document. Also, when you close the application and your document hasn't been saved, Logframer will ask you to save (this feature didn't work in the previous versions). As always, I've smashed some bugs too. In previous versions, Logframer would generate an error if you tried to set the starting date of an activity before you'd set the starting date of your project. And the search function introduced in version 1.1 had some instabilities as well, so I've sorted that out too. Read more about Logframer 1.3 out now! Full alert and everyone to battle stations! I came across an article about a Drupal vulnerability that exposed any website made in version 7 of the popular content management system. In total, it was suspected that no less than 12 million sites had been exposed to hacking, with the hackers using automated tools to get control of each individual site. After reading the article, I quickly opened this website. At first everything looked fine, until I logged in with my content management account. Then it became blatantly obvious that the site had been hacked. Another clear sign was that I couldn't even log in any more as the site's admin. Well, to make a long and arduous story short, I had to take drastic measures to get those weasels out of my property. Because of the distinct possiblity that the hackers had installed backdoors that would allow them to regain control, I had to disinfect the server with medical alcohol, weed killer and DDT. Luckily I had a recent back-up, which allowed me to revert the site to a version from before this vulnerability was created in Drupal. So what was the damage? All in all, not much really, apart from some anxious hours spent cleaning and reinstalling the back-up. Hackers are mostly interested in passwords and people's personal data, but apart from my personal accounts there was nothing to find here (I don't keep mailing lists for intance). They weren't able to hack my admin account, just delete it and create their own accounts (which I deleted with diabolical laughter after I'd discovered them). I don't use may accounts for other sites and just for safety I changed my passwords after this business. So it seems that my prudence has paid off. But on the other hand it was also an eye-opener: however prudent you may be, if there is a vulnerability in the software you're using, you are completely helpless. That is an important lesson for a software developper. When you try to set the date of the activity using a relative date rather than an exact date (first option), Logframer will generate an error if you don't set the start date and duration of your project first. The problem mainly occurs when you try to set the start date of the activity before the start or end of the project. This is because the start date of the project is the 'zero date' if you don't set it, and then you try to go back before the zero date and this leads to an unexpected shut-down, exploding computers, earthquakes, tidal waves and social upheaval. 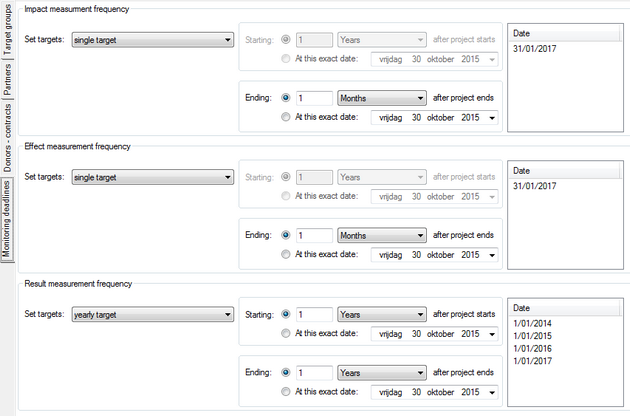 Here you can set the title of your project, as well as the duration and its start and end dates. If you're not sure of when your project will effectively start, just set it to the date of today or the first of January of the next year or something. As usual, this bug will be dealt with in the next version (1.3) of Logframer.